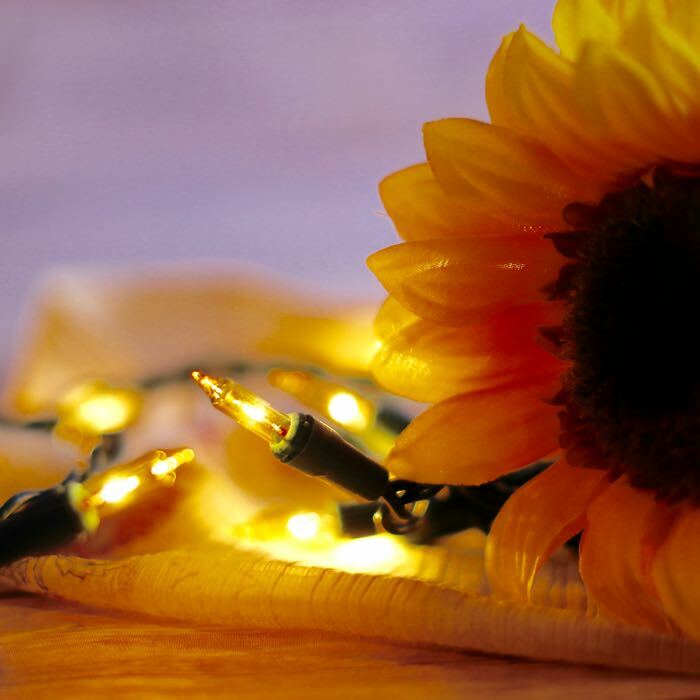 Bring on the sunshine with these lovely yellow Christmas lights! One of our favorite ways to use these mini lights are on our Christmas tree, combined with the white lights that come on a prelit tree. Add gold and silver ornaments and bows. 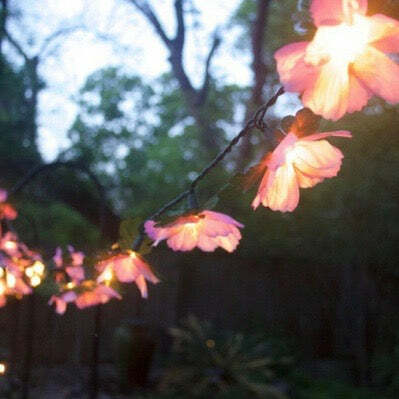 The effect is both sparkly and striking! 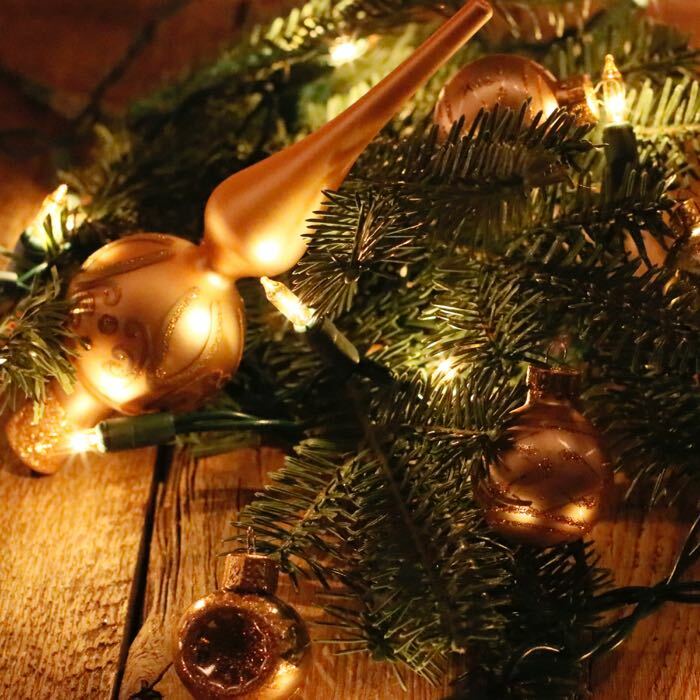 Wrap a fir wreath with these lights and add a shiny bow -- a great welcome for your guests. 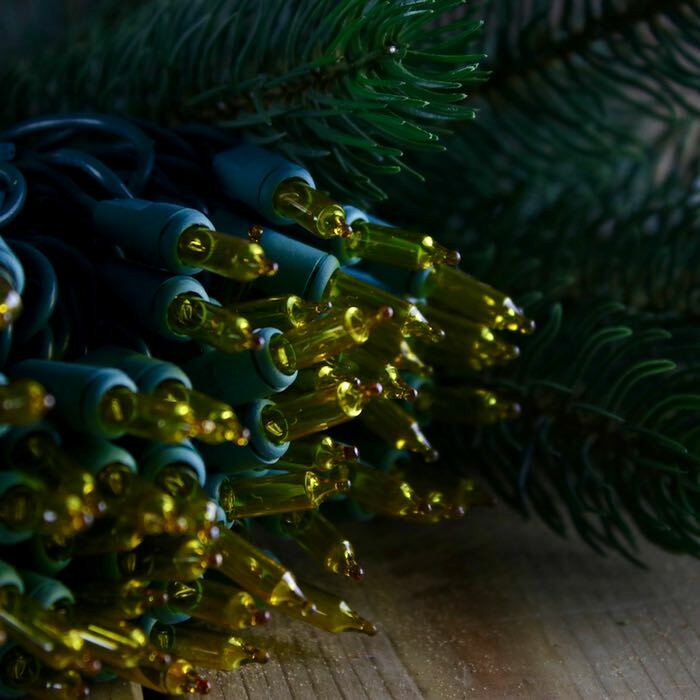 Our customers are using these yellow Christmas lights for many events other than just the holidays. 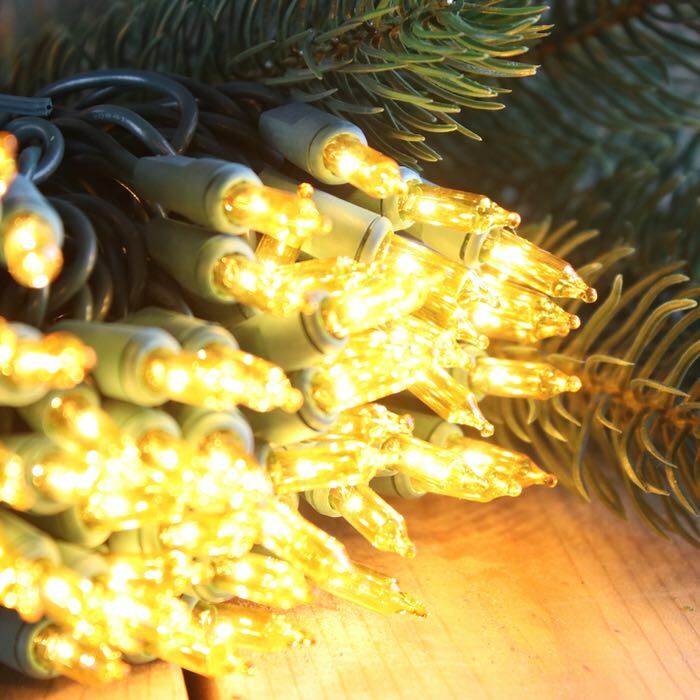 Each string of these mini lights are constructed of 22 gauge wire, along with a male and female plug that fit in standard household outlets. They are sturdy enough to be used in both indoor and outdoor applications. If you are using them in outside displays, make sure those surge protectors are rated appropriately. The stores are full of LED lights, which may be energy efficient, but are harsh on the eyes. I was so happy to find these beauties--my tree won't be up for a couple more weeks, but I've plugged in the lights and they're gorgeous--a beautiful warm glow--like candlelight! Can't wait to put them on the tree. Highly recommended!